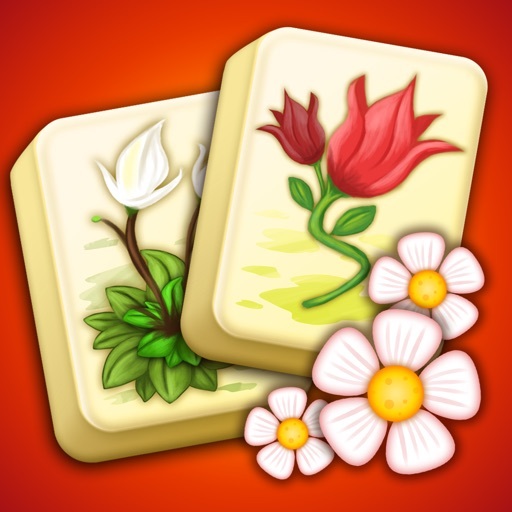 From the creators of the popular Venice Mystery puzzle, Mahjong Flower Garden is a wonderful classic take on the worldwide popular Mahjong puzzle genre. Enjoy a set of 900 handpicked Mahjong boards with some wonderful designed tiles and help Kathy and Ann on their quest to plant all the flowers in the garden. 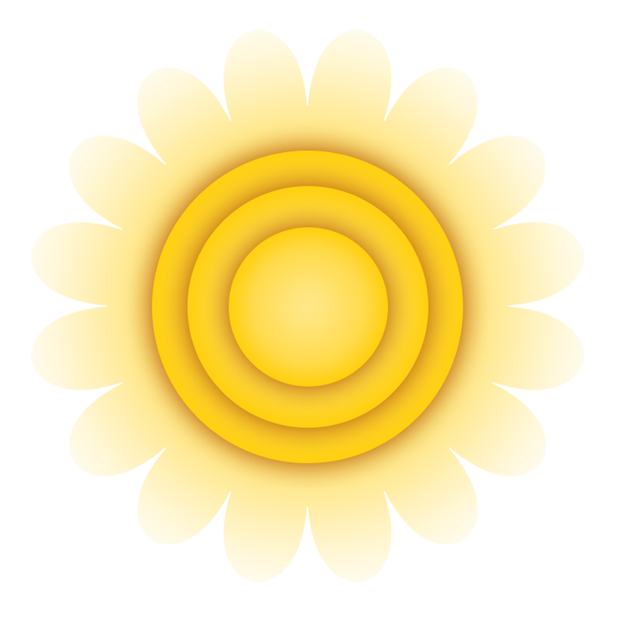 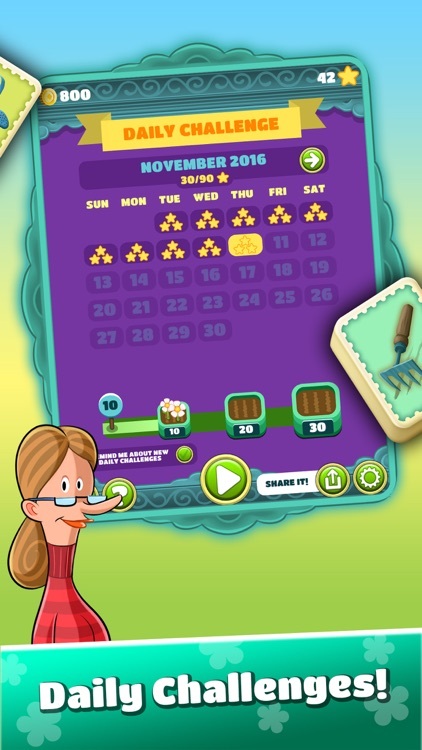 • NEW: Solve daily tasks to play the secret greenhouse boards. 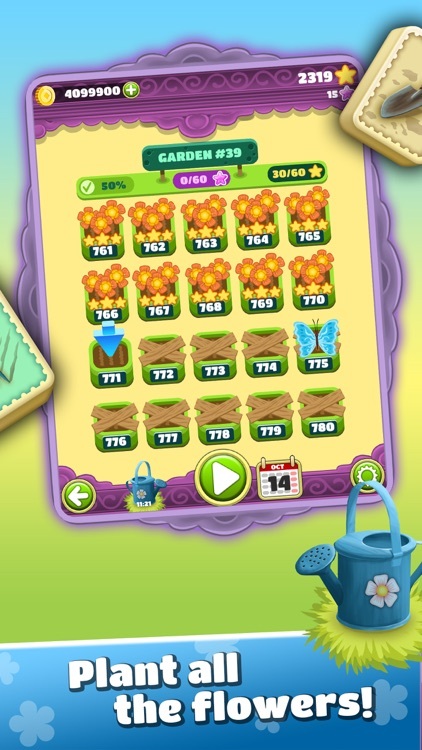 • Free all the butterflies in your garden and get extra coins. 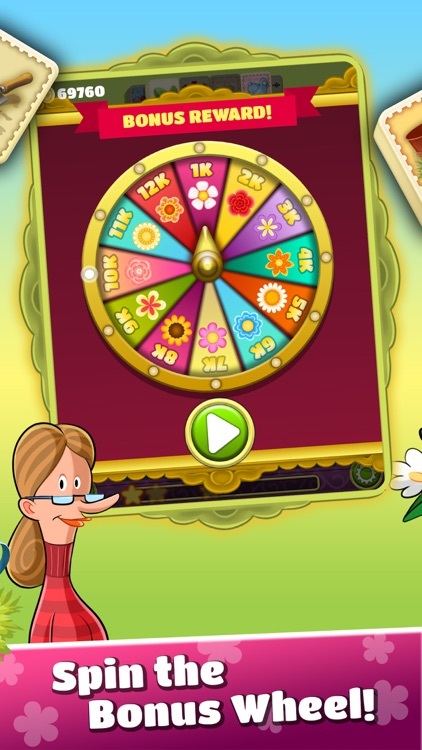 • Spin the Flower Bonus Wheel to win free coins. 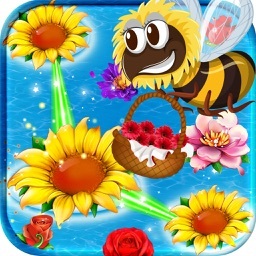 • Play the garden boards and plant all the flowers. 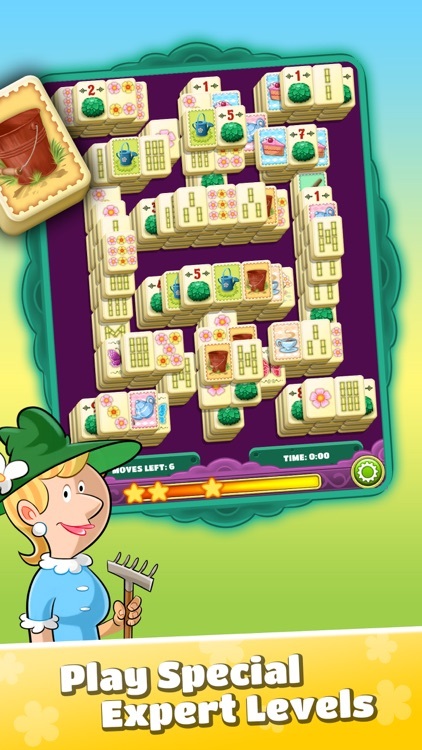 • Unlock 45 gardens and discover new boards to play. 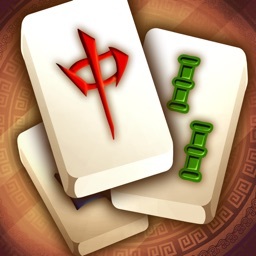 • Play the Daily Challenge with a new free board every day. 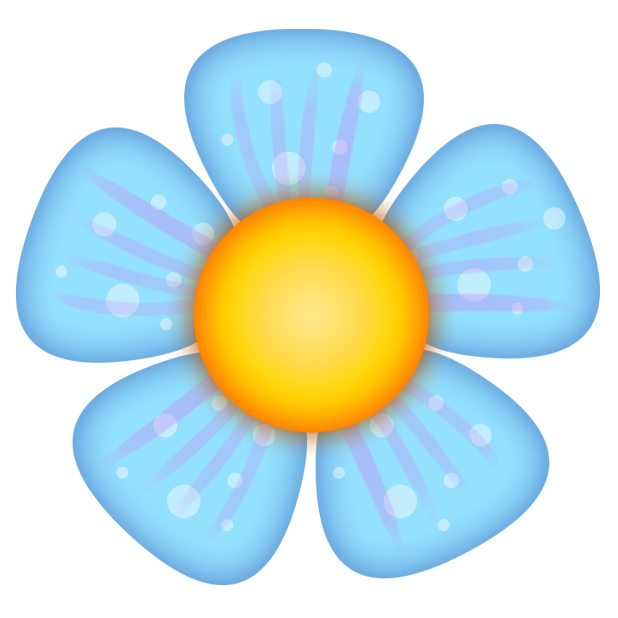 • Simple controls with zoomable boards. 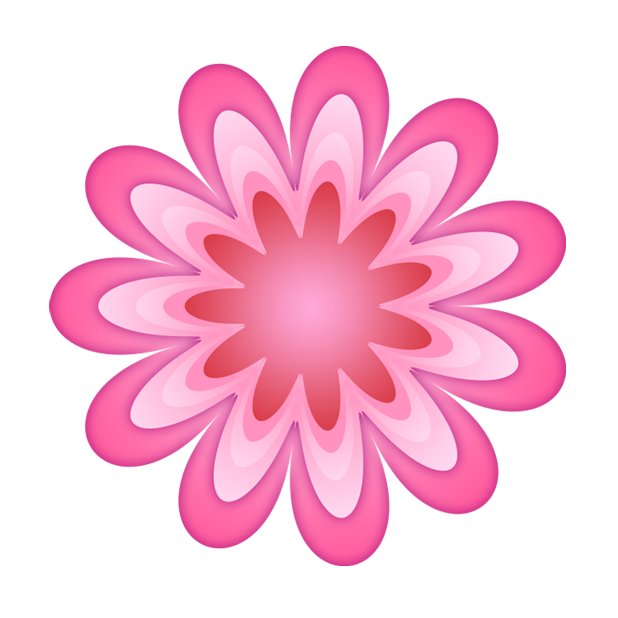 • Relaxing music and game play. 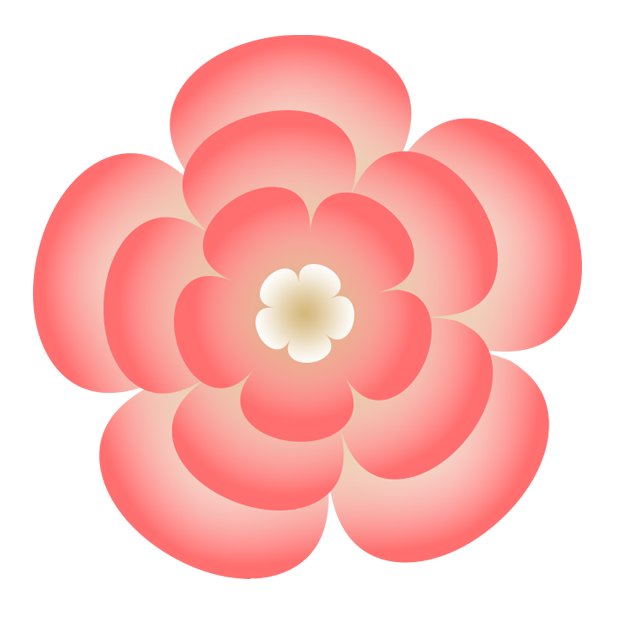 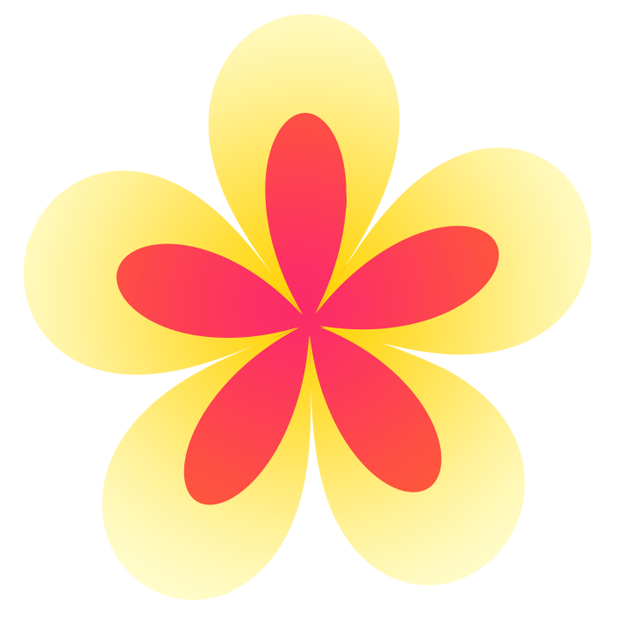 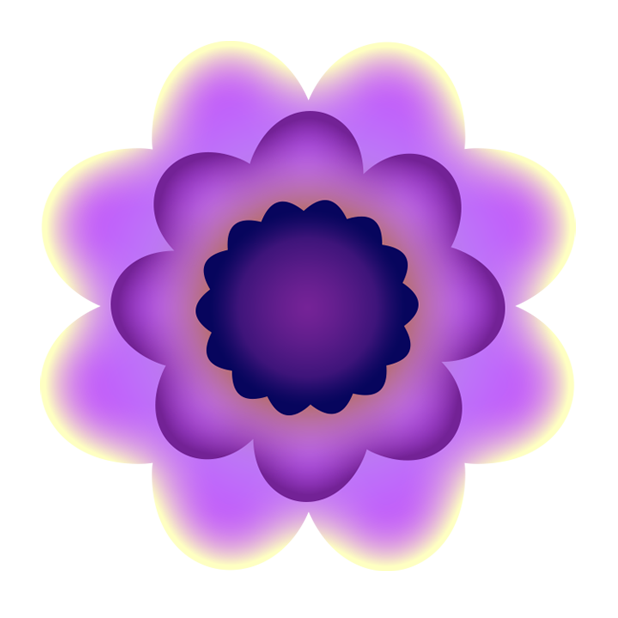 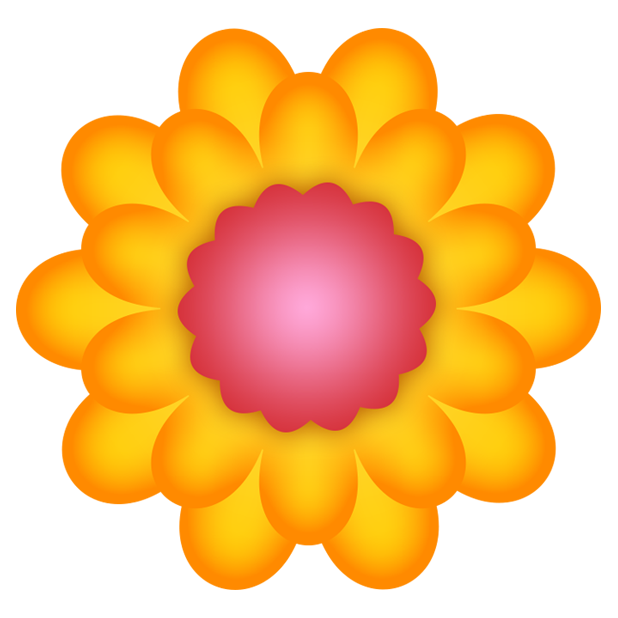 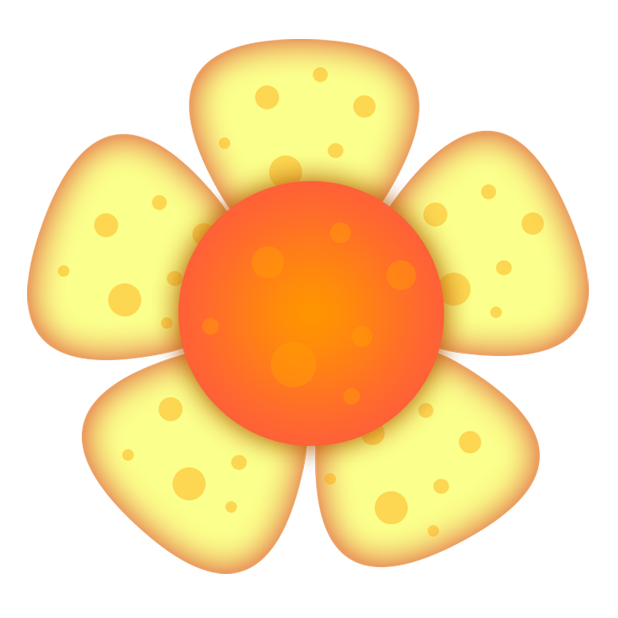 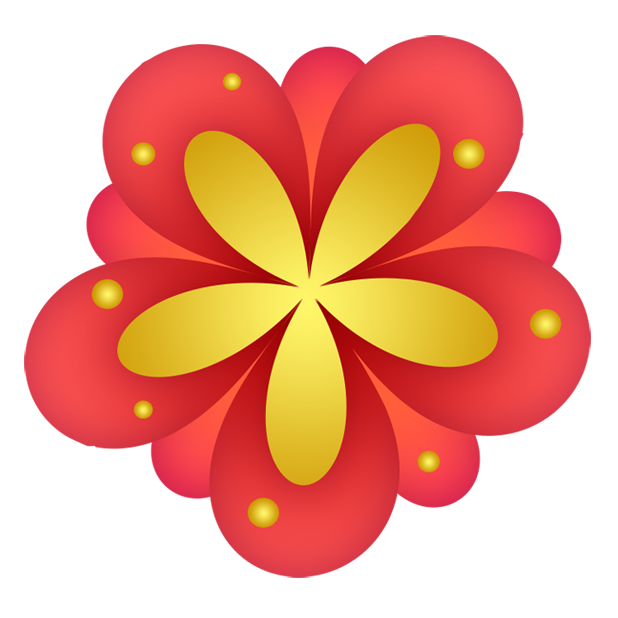 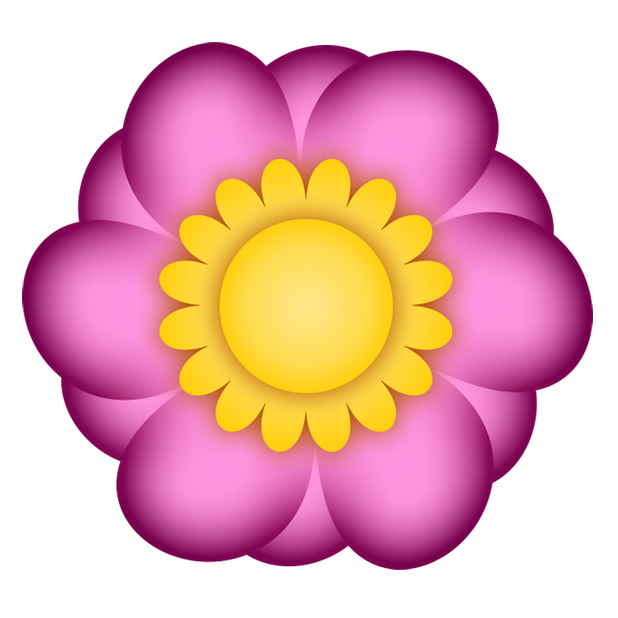 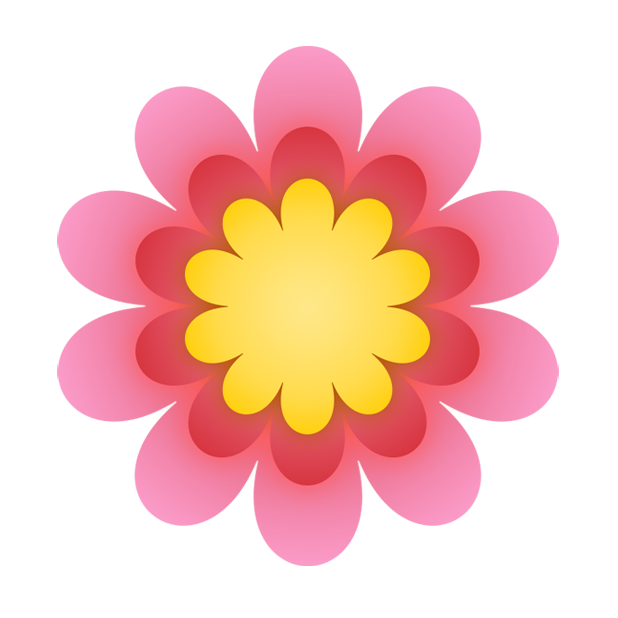 • Wonderful flower iMessage stickers. 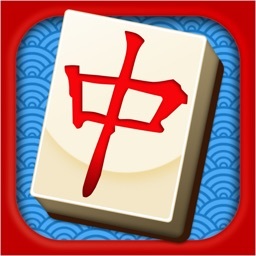 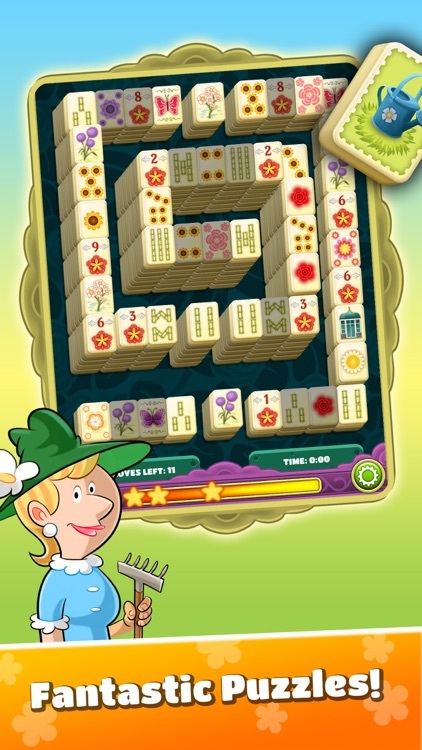 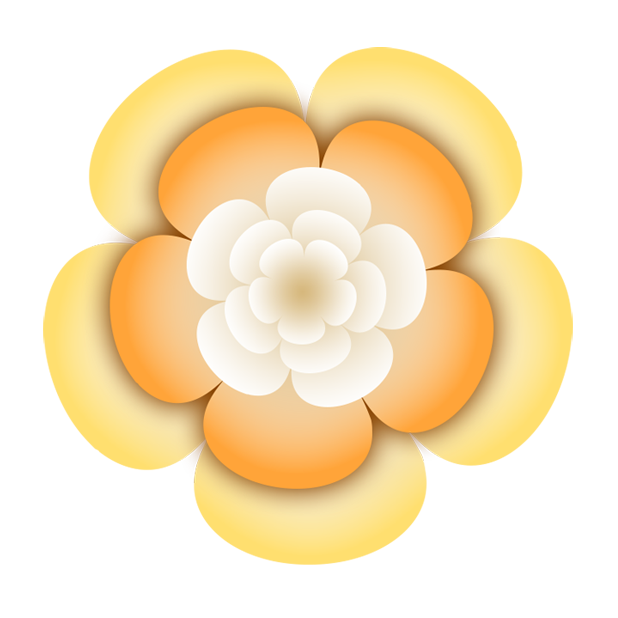 We hope you will enjoy Mahjong Flower Garden. 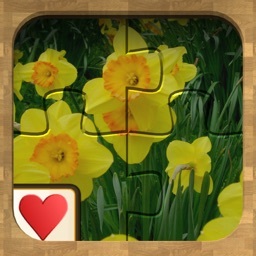 If you have a moment, please help spread the word by leaving a review on the App Store and telling your friends!